Relocating the US embassy in Israel from Tel Aviv to Jerusalem will likely take at least three years, and quite possibly longer, US Secretary of State Rex Tillerson said Tuesday. Tillerson said last week that the planned move would likely take several years. “This is not something that is going to happen this year or probably not next year but the president does want us to move in a very concrete, very steadfast way to ensure the embassy is located in Jerusalem when we’re able to do so, at the earliest possible time,” Tillerson said on Friday. 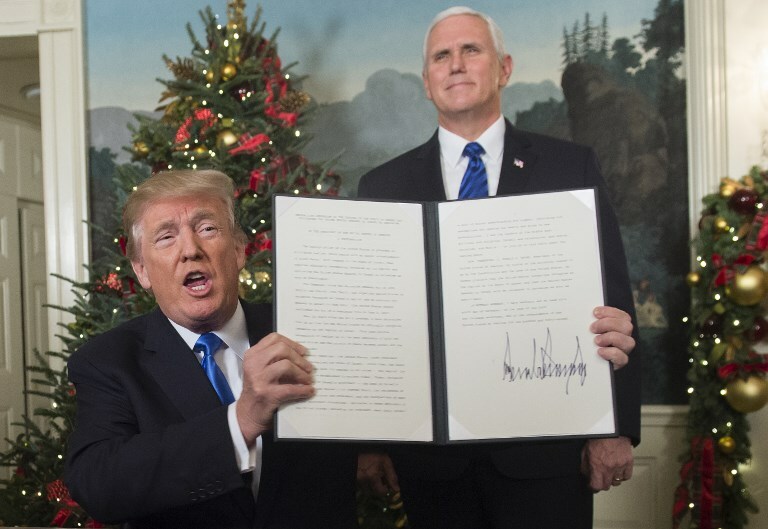 US President Donald Trump last Wednesday signed a waiver putting off any such move by another six months, hours after recognizing Jerusalem as Israel’s capital. In 1995, the US Congress passed the so-called Jerusalem Embassy Act recognizing Jerusalem as Israel’s capital and stating that the US Embassy should be moved there. But a built-in waiver, which allows the president to temporarily postpone the move on grounds of “national security,” has been repeatedly invoked by successive US presidents, from Bill Clinton to George W. Bush and Barack Obama, meaning the law has never taken effect. “Consistent with the Jerusalem Embassy Act, I am also directing the State Department to begin preparation to move the American embassy from Tel Aviv to Jerusalem,” Trump said in his speech. “This will immediately begin the process of hiring architects, engineers, and planners, so that a new embassy, when completed, will be a magnificent tribute to peace,” he added, indicating a lengthy process. 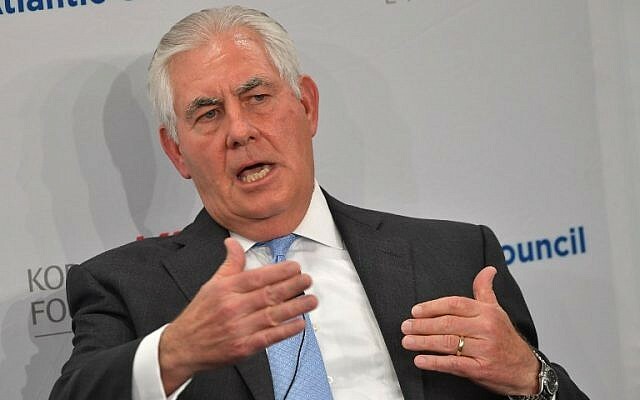 In addition to Tillerson’s remarks, the State Department said Thursday it did not plan to change several longstanding policies regarding Jerusalem that were carefully crafted to avoid offending one side or the other. US government documents and maps will not be immediately change to reflect the new policy. Regarding American passports, which do not list Israel as the country of birth for people born in Jerusalem, the State Department said it wouldn’t revise the policy, which was upheld by the Supreme Court in 2015.